InicioNewsDo we create a world of LEGO® together? 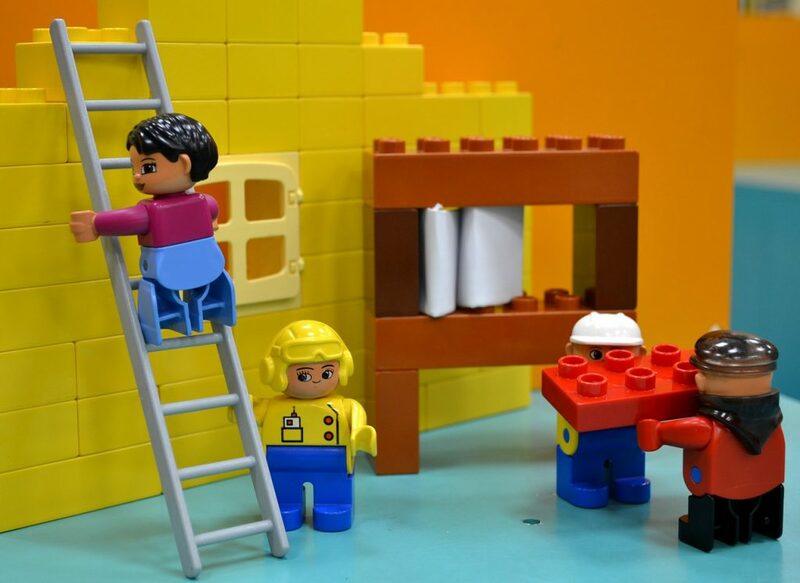 Do we create a world of LEGO® together? Last Friday, September 28, the European researchers’ night was celebrated, in which our colleagues Javier Gutiérrez and Andrés Jiménez participated, developing the activity entitled “Do we create a world of LEGO® together?”. This activity has also been carried out in the context of the scientific dissemination project “Sessions of scientists to promote computer engineering in elementary school students (II4GuyS)”. This project has been financed by VI Own Plan US III.3. AID FOR SCIENTIFIC DISCLOSURE ACTIVITIES (VIPPIT-2018-III.3).